Who you choose to be friends with in college affects more than just your social life, a new study finds. 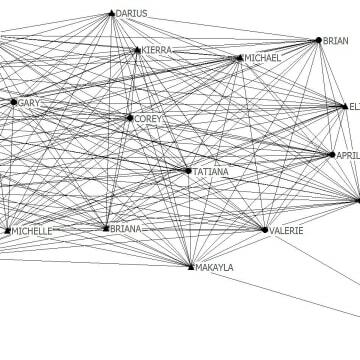 McCabe uses mathematical models to examine and visually map three friendship networks — tight-knitters, compartmentalizers and samplers. Tight-knitters have one “dense” group of friends that “resembles a ball of yarn,” according to the study. Most were students of color, and everyone knew each other. 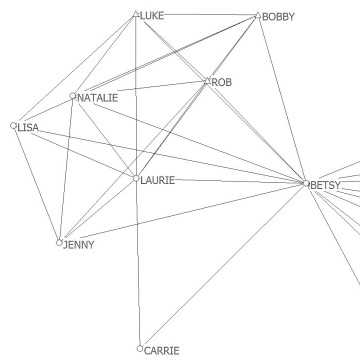 Compartmentalizers, mostly white and middle-class, and have two to four “clusters” of friends. One group is for studying and another for fun. 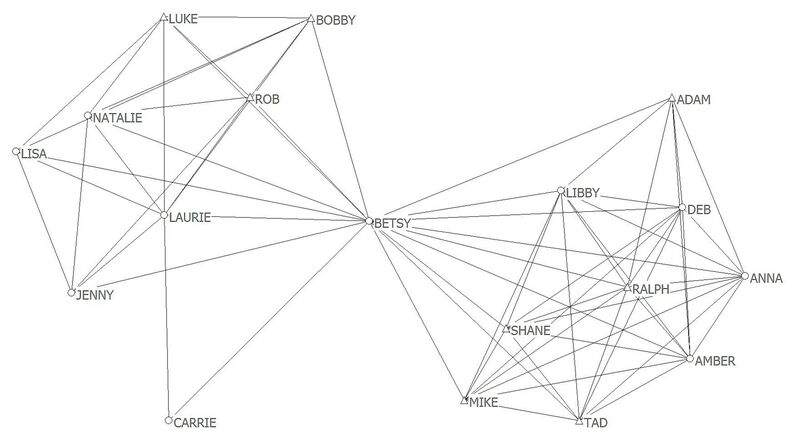 The network looks like a bow tie. 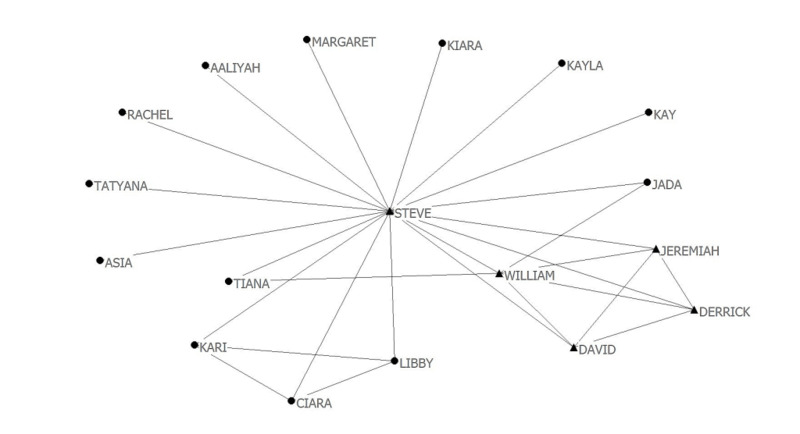 Samplers are from a diverse range of backgrounds and their network looks like a daisy. Quite independent, they have one-on-one relationships rather than groups of friends. 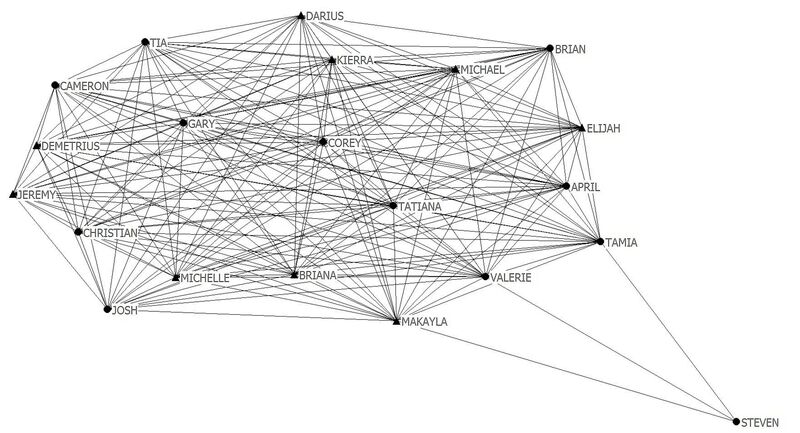 Most in the network don’t know each other. For the study, McCabe followed 67 students over a five-year period at a large college she identified only as “Midwestern University.” Looking for a “range of experiences,” she recruited participants from diverse social and academic clubs, as well as sororities and fraternities. At first, students filled out questionnaires about demographic information and rated themselves on an identity scale. At the end of the study, McCabe interviewed participants about their college experience in person. Such was the case with Paulina Calcaterra, a Dartmouth sophomore from Long Island, who was familiar with the study, but not a participant. As for academic benefits, Calcaterra says she tries to keep her friends “separate” from her studies. Study author McCabe said blacks and Latinos also fared well in the compartmentalizer network, finding support with racial and economic challenges. 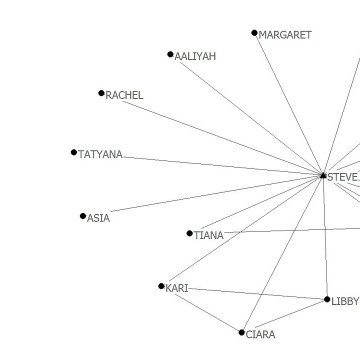 But, she said, the other two friendship networks could be problematic. Charlie Lundquist, also a Dartmouth student from Berkeley, California, identifies as a tight-knitter whose close friends all know each other. Seerat Zahra, a Dartmouth student from Pakistan, has been a sampler most of her life, “making friends here and there.” Managing those friends can be distracting and time-consuming, she said. After study participants left college, about one-third of all the tight-knitters kept those friendships. Only about one-quarter of the compartmentalizers and samplers maintained their relationships. Calceterra agreed, saying the average college student probably doesn’t “think deeply” about relationships, some of which can be destructive.